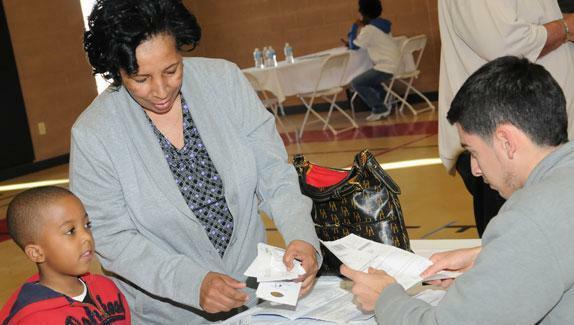 Even if you missed our Super Saturday events, you can still have your taxes prepared for free if your household income is under $50,000. 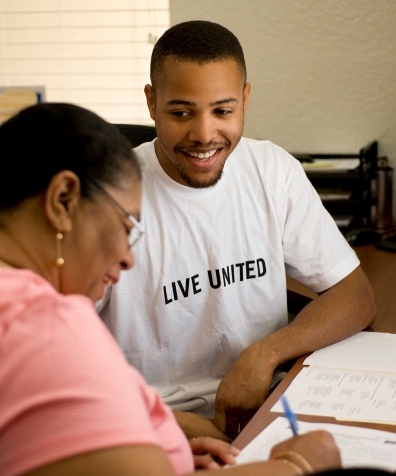 There are over 15 locations throughout southern Nevada providing this vital community service. To find the site nearest you, please visit www.EKSNV.org. April 15th is rapidly approaching, so make sure you act early to take advantage of this program!